A bi-partisan committee of Colorado lawmakers is wrapping up statewide hearings this week on Colorado’s water plan. Bente Birkeland has more from the state capitol. The National Weather Service has issued a red flag warning for much of southern Colorado tomorrow, starting at 11 and ending at 8.. Low humidity and gusty winds are in store for the region. The National Weather Service has also issued a fire weather watch for Wednesday. The U.S. Bureau of Land Management says it's looking to take nearly 170 horses off land in western Colorado and move them to long-term holding in Canon City next month. A group of Colorado water managers agreed this week on guidelines for discussions about Western Slope water transfers, which will be incorporated into the state's water plan. A committee of state lawmakers studying water issues is wrapping up a tour in Durango, Montrose and Craig this week. The goal is to hear from local communities about the Colorado water plan and other water issues. Bente Birkeland has more. 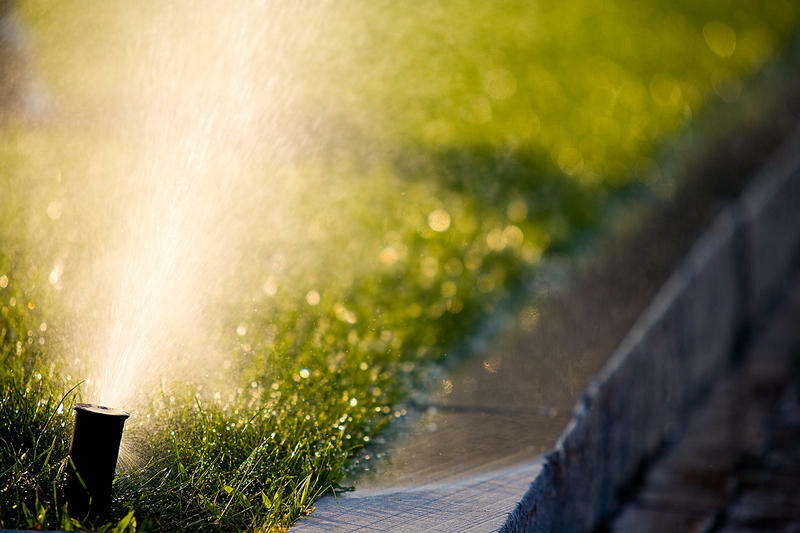 Finding enough water to meet the demands of the booming Front Range has city planners closely looking at how new developments can be built with water conservation as a key component. 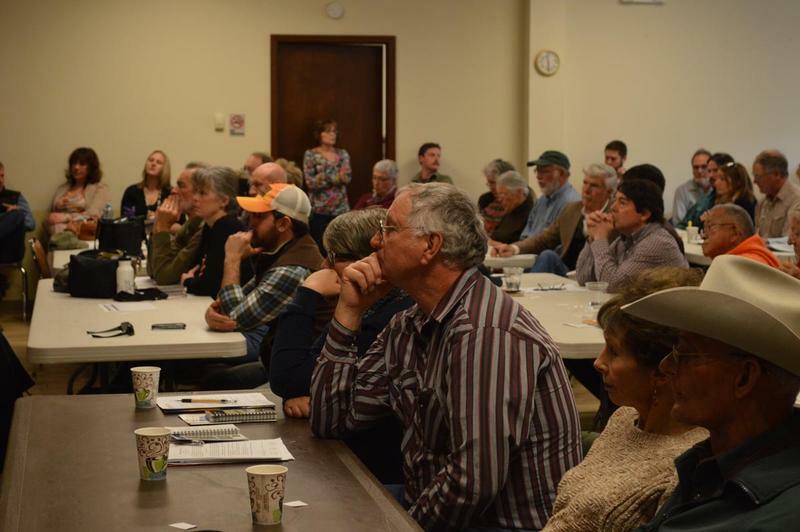 With the second draft of the State Water Plan scheduled for release in July, many water advocates are hoping to see the issue of land use addressed. Colorado has experienced massive population growth in the last few years, and that trend is projected to continue. It's been just over three months since Coloradans got a first look at the state's water plan. The draft that was submitted to Governor John Hickenlooper came after more than 800 public meetings held all across the state. But despite an extensive education and outreach campaign, just how involved is the general public in planning Colorado's water future? The state water plan was the topic of conversation for a special Connecting the Drops program that originally aired on Sunday, January 25.